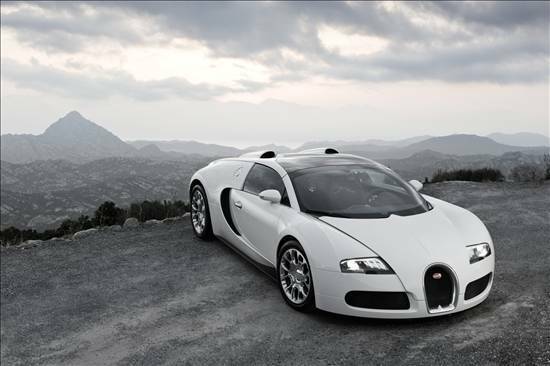 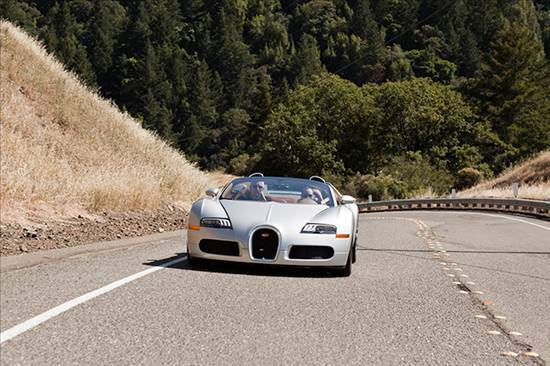 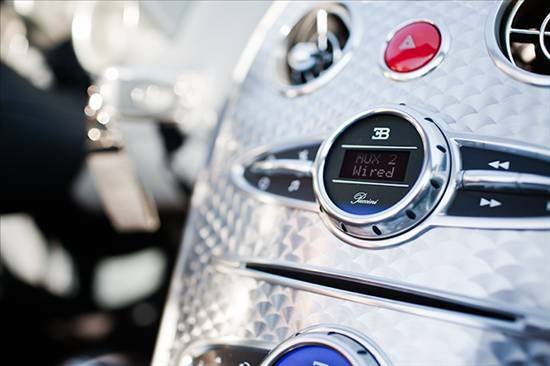 It’s no secret that the Bugatti Veyron is one of the fastest high-performance supercars on the market. 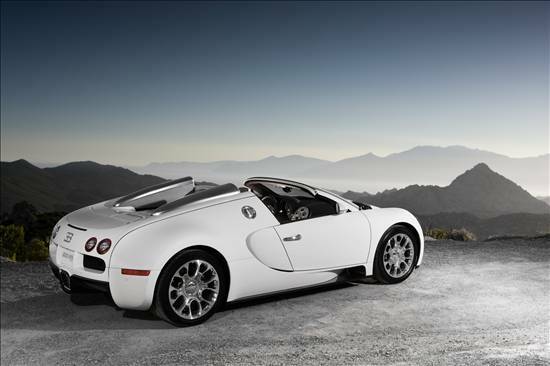 Comparing it to any other car is pointless, because there is nothing else in its $2.1-million class. 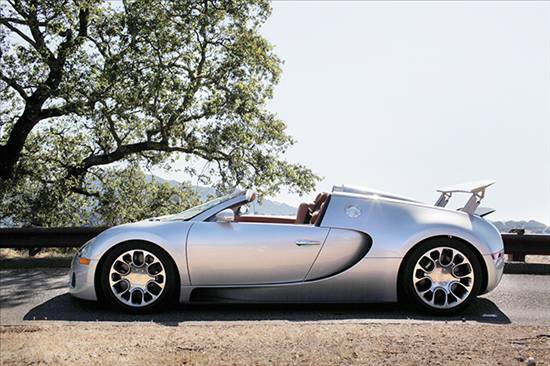 The roadster version of this timeless masterpiece pairs unparalleled performance. 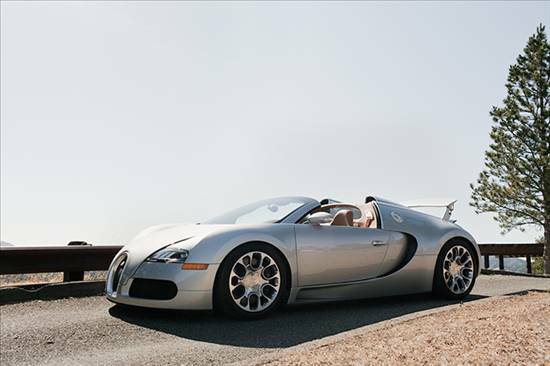 Its monstrous engine features 16 cylinders, a combined capacity of eight liters, four valves per cylinder and four turbo units, bringing a total of 1001 horsepower. 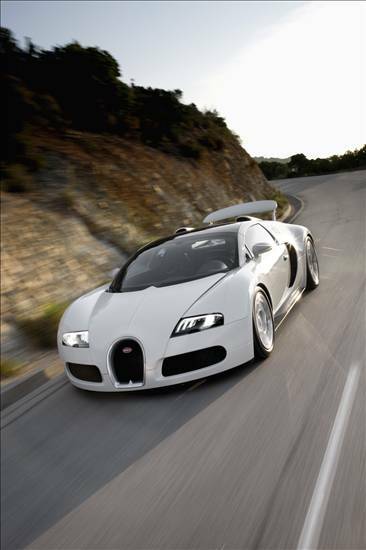 Its top speed is around 253MPH.